Congratulations on your engagement and welcome to Get Married in Arizona! 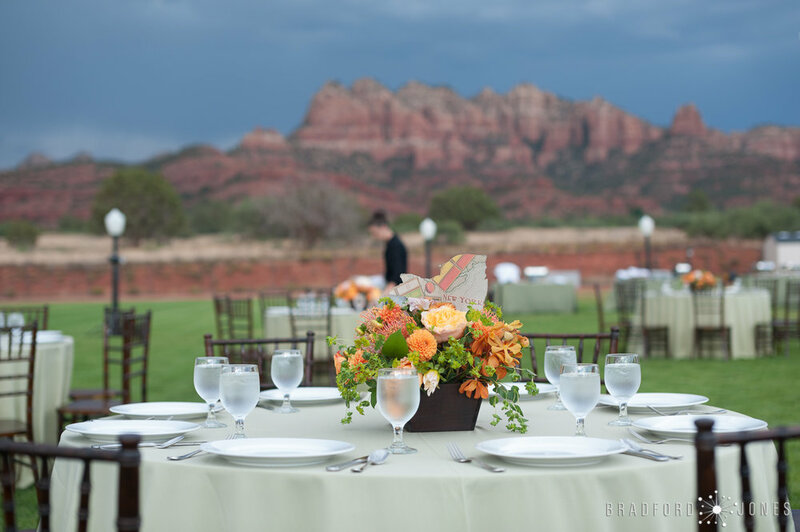 We are a top notch team of Arizona wedding industry professionals with over 20 years experience in the Arizona wedding industry. We know all the local wedding vendors and have created stress free wedding service packages for your special day. We have streamlined the wedding planning process to offer couples end to end elopement and wedding packages at a great value. We will save you countless hours of research and preparation enabling you to have a worry free engagement. You can show up and enjoy your wedding day. 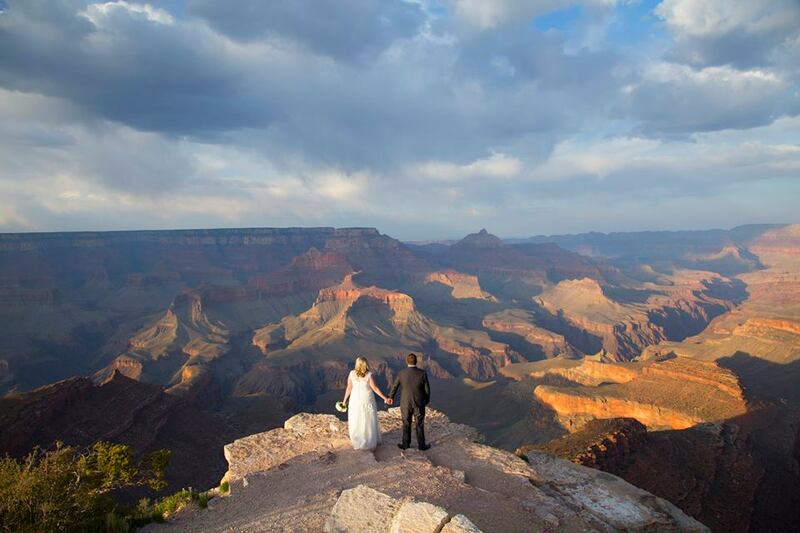 Whether you envision an intimate elopement with a majestic mountain view, a small family gathering by a creek, or a grand, custom destination wedding with all your friends and family, Get Married in Arizona has a wedding package with everything needed to bring your Arizona wedding vision to life.